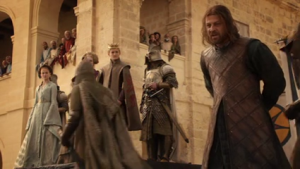 In what episode does Eddard 'Ned' Stark die? [Game of Thrones] | In What Episode? To save his daughter out of a dangerous situation, Eddard Stark decides to confess to treason. 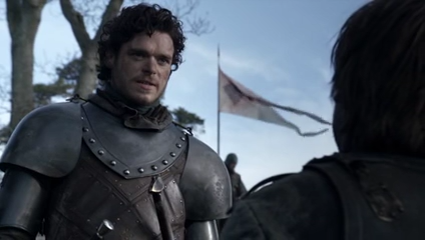 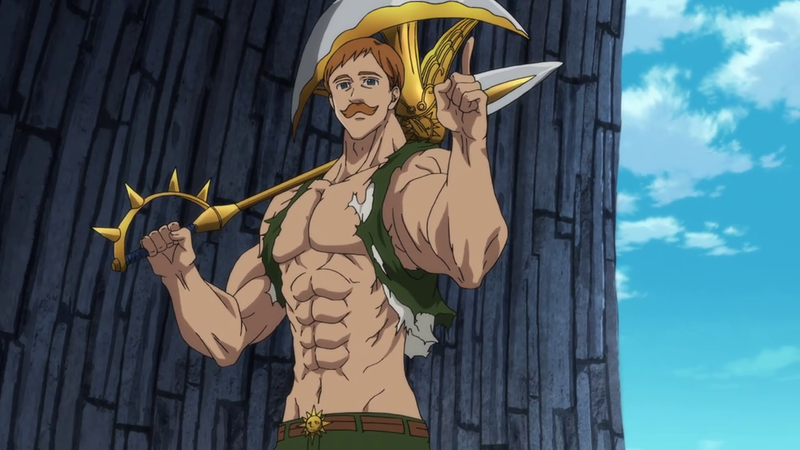 Robb Gains Passage form Welder Frey and leads his army to its first victory. 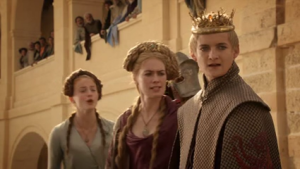 Daenerys’ husband Drogo falls ill to a festering wound received while fighting. 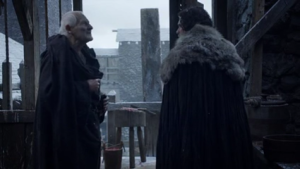 Jon Discovers a secret about Maester Aemon. Upon confession of treason by Eddard Stark, Joffrey commands that he be beheaded. 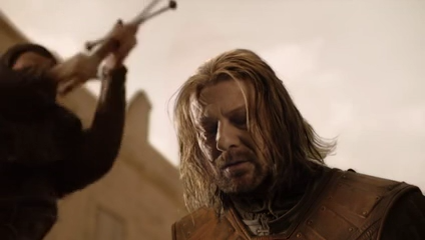 The Beheading was carried out, and Eddard ‘Ned’ Stark dies in this episode by his own sword “Ice”, in one strike.